By Ryan Whitwam on Oct. 20, 2016 at 6 a.m.
Google wants you to have a chat with a robot. We've been able to talk to our Android phones in a conversational manner for years thanks to the power of Google search. However, Google has been focusing more on voice over the years with features like the "OK Google" commands. Then at Google I/O, the company started talking about Assistant, but it neglected to really explain what Assistant is and how it's different from the Google search features you already have on your phone. Let's see if we can work it all out. 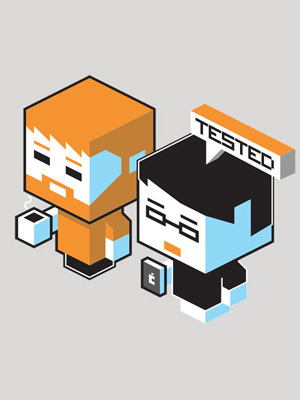 At its heart, Assistant is an impressive artificial intelligence engine. It's like Google search, but more powerful and aware of context. Google's voice and text search features in the past have always been built into the Google Search app on Android. 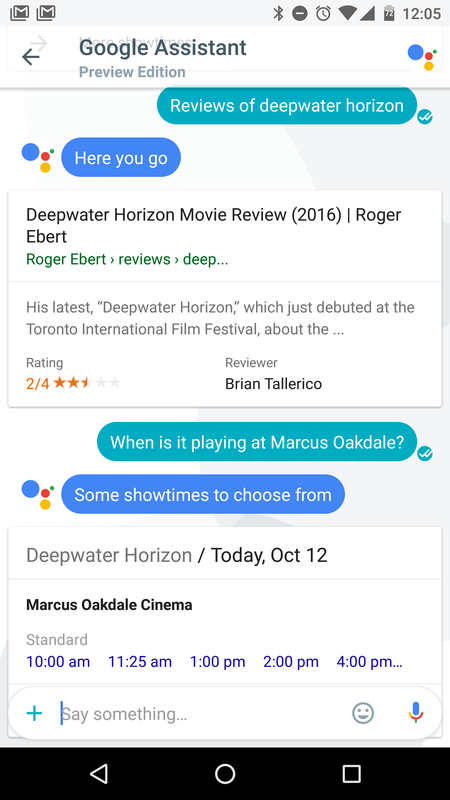 However, Assistant is designed to be integrated into more places, and it will be explicitly labeled as Assistant instead of just being some amorphous "Google" thing that can go by any number of names depending on the context (eg, Google Now, voice actions, and so on). In the new Allo chat app, Assistant is what powers the Google chatbot. 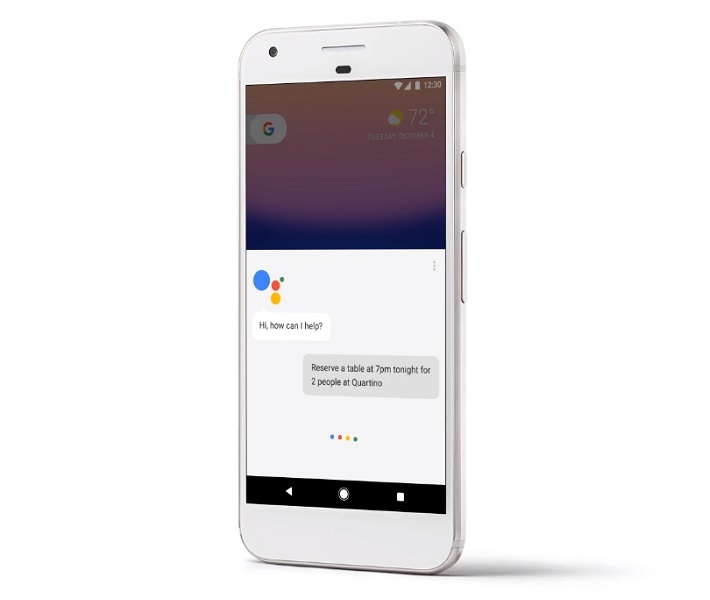 On the Pixel (and maybe more Android phones in the future), Assistant is the omnipresent voice-activated search tool. In Google Home, Assistant can do voice searches and control connected smart home devices like Hue lights and the Chromecast. The way Google Assistant and all of Google's other voice tools is really unchanged. Your words are transcribed locally on the device, then uploaded as text snippets. That's faster than streaming the raw audio to be processed in the cloud. That's why Assistant in its chatbot form and conversational voice form work in mostly the same fashion. So, when you hear about Google Assistant, it's not really a replacement for Google voice search or OK Google—it's more of an evolution. If you open Google search on your phone (or use the OK Google command) and ask it where the nearest sushi place is, you'll get the same response you'd get from Assistant. 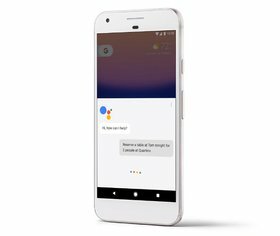 Google's AI smarts allow Assistant to remember more details about your conversation. So for example, you might ask Assistant what the reviews are like for a new film you'd like to see. You could follow that up with "When is it playing at [a theater nearby]." It knows you were asking about a specific movie, so you don't have to restate that part. This is something that a regular Google search can't do. Assistant is also smart enough to mix in additional contexts like the time of day and your location without being asked. If you're at a particular landmark, you can ask assistant about its history, and it'll probably know what you're talking about without being told. 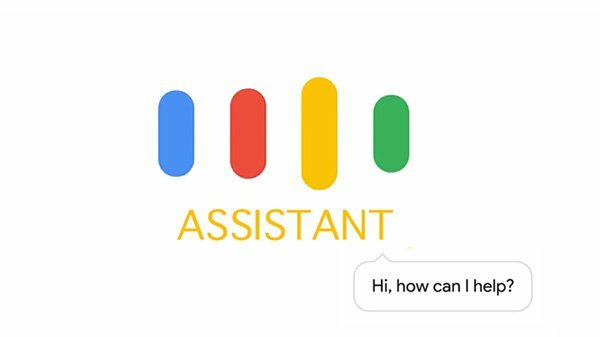 Assistant is has more of a personality than past Google voice and search products. While the company didn't go so far as to give it a name a la Siri, Assistant feels more like a persistent intelligence. You can explicitly tell it facts about you, and it will remember them and apply that data to future searches. The last tweak that makes Assistant distinct from OK Google is the way Google is pushing third-party app and service integration. There's some rudimentary integration with third-party apps in Google search now, but Assistant takes it much further. It feels like Google wants Assistant to be better about handing you off to other services when it's appropriate, rather than dumping you into a standard web search. That's what happens all too often with OK Google right now. One piece of this is the aforementioned home automation support, which is mainly relevant to Assistant as it exists on Google Home. Assistant will be able to connect to Nest, Philips Hue, SmartThings, IFTTT, Chromecast, and more. You'll be able to get things done on these platforms without opening any apps on your phone or even touching your phone. 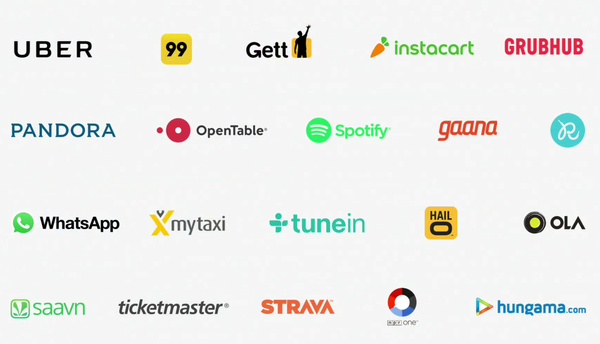 Assistant will also plug into services on phones with varying levels of support depending on if you're using it via Allo or if it's actually built-in at the core like the Pixels. For example, if you ask Assistant about nearby restaurants, you'll be able to have it set up a reservation via OpenTable (assuming the restaurant uses that). In addition, developers will be able to use the Google Actions ADK to get new commands into Assistant. So, Assistant on your devices can get smarter when apps are updated, not only when Google makes changes to the core features. Googlers talk about Assistant in sterile terms—it doesn't have a name because the company just thinks of Assistant as Google. It just happens to be packaged in a way that makes it more conversational and aware of contexts. The peril Google faces is that Assistant will fail just often enough that people get sick of dealing with it. After all, just doing something yourself can be faster if an intelligent assistant drops the ball a few times. This is the same issue Google faced with Now on Tap. It was a bust just enough that people didn't bother using it. Assistant needs to be better than that.